A powerful concentration based on marine microalgae, Plasmarine makes a unique and innovative debut into the cosmetic world. 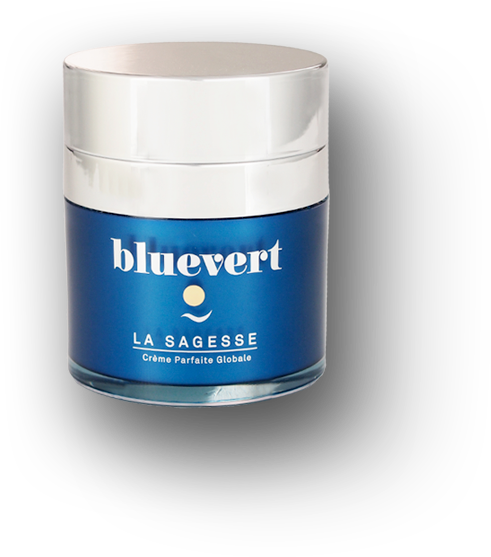 A matchless product in the world of cosmetics, with the ability to repair cell damage and rapidly reverse the signs of ageing. Marine microalgae appeared on Earth 3000 million ago being responsible for the origin of life. Contrarily to algae, marine microalgae are unicellular microorganisms that provide to themselves all the elements to live. Marina microalgae perform photosynthesis and they are responsible for 50% of the oxygen produced on Earth. They are also responsible for maintaining the ecosystem and the quality of the air since they consume the CO2 around. 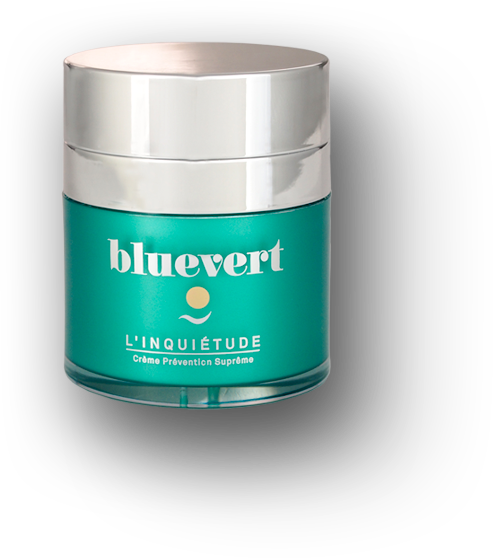 The facility, where marine microalgae are produced, is located in the paradisiac island of Porto Santo, a micro-island of the North Atlantic, the cradle of the macro benefits of the BLUEVERT cosmetics. The exclusive island of the Madeira archipelago with only 5000 inhabitants is a strategic point. The water of the Atlantic Ocean is pure and the annual fluctuations of temperature are minimal. Besides, the solar radiation is ideal for the cultivation of these unique unicellular organisms. It had never been revealed before ... a secret that has been hidden for 3 billion years in the depths of the ocean. The only brand that has been able to encapsulate the absolute of the sea. The most precious and inaccessible jewel to stop the time. Welcome to the Bluevert Universe. Introducing our exclusively formulated Anti-Aging range with active Plasmarine™. 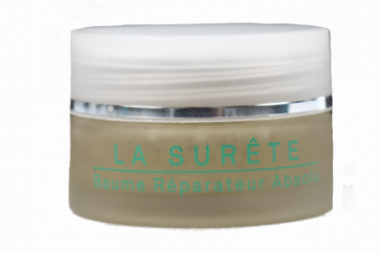 A unique aid to mature skin that penetrates deep down to counteract the signs of cutaneous ageing. We have devised five exceptional products with the ability to produce dramatic results even in the most damaged of skins. Our Anti-Stress range formulated with active Plasmarine™. Introducing five products designed to treat oxidant stress, fine lines and premature aging. The only transverse intensive repairing product with Plasmarine™, AHA’S, collagen and natural oils to treat roughness, desquamation, and extreme dryness. Just a small amount produces immediate results. Face and body.